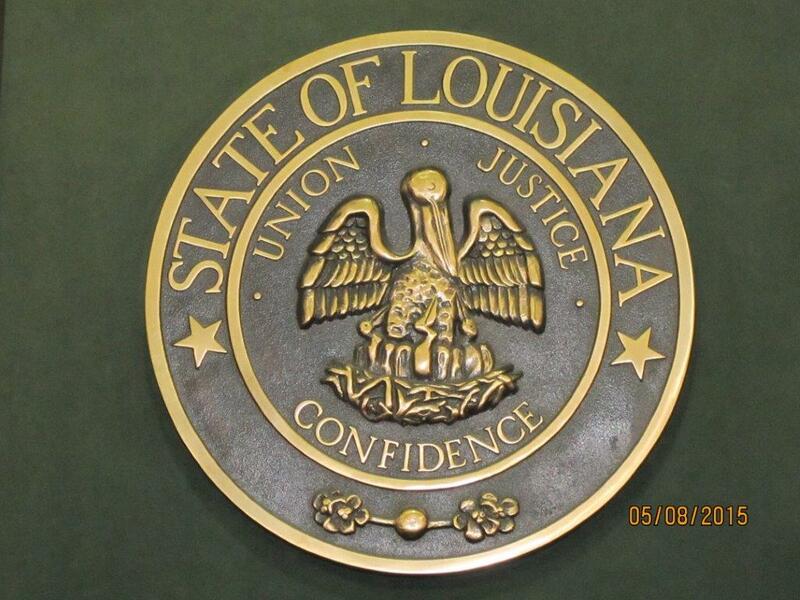 The Office of the Clerk of Court is open Monday through Friday from 8:00A.M. until 4:45P.M., except on legal holidays and other no-court days as determined by the Judge. The court shall hear cases in accordance with a schedule and routine as determined by the Judge. Court begins at 9:00 A.M., or as the Judge determines. Effective June 17, 2005 all proceedings in the City Court of Bossier City, Bossier Parish, Louisiana, shall be governed by the Court Rules. All civil filings must be on legal size paper. Please have your forms prepared in advance. the office of motor vehicles. prepared in advance. Please print forms on legal size paper (8 ½ x14) if possible. *Must be filed to have arrest and/or convictions expunge. *Must be filed to have an Article 894 for conviction to be set aside. *Must be signed by Judge to set a hearing date. *Must be signed by Judge to have record expunged. *Must be completed and signed by the District Attorney’s Office to have fee waived. Adobe Reader is Required to View Reports. Payments not accepted after 4:30 pm. The following dates have bee designated legal holidays and all court offices will be closed thereon. Software & Services, L.L.C. © 2015. All rights reserved.